The Bank of England’s code for investment bank remuneration introduces a sliding scale of deferral and clawback periods that hinge on seniority. Keeping bankers from their winnings for 10 years may still not be enough. But it positions the UK as significantly tougher than peers. BIS paper: "Debt and the financial cycle: domestic and global"
The Bank of England said on June 23 that senior bankers in the UK could have their bonuses clawed back for up to 10 years after they are paid. The central bank published the requirement as part of its final rules on banker remuneration. 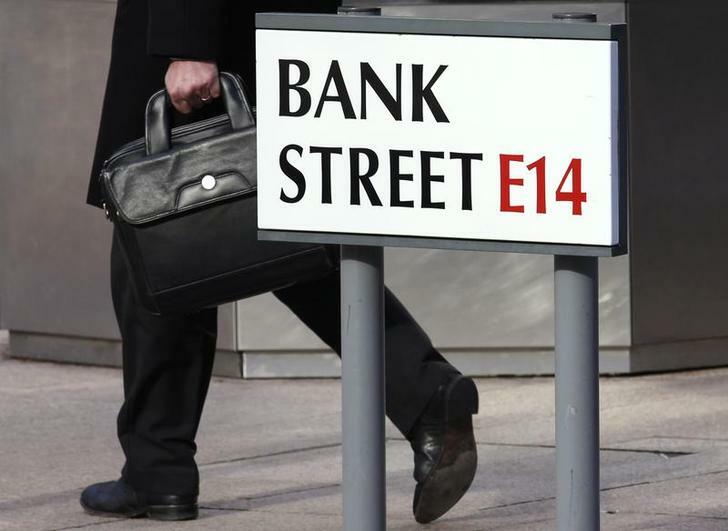 The standard clawback period for senior managers will be seven years, the BoE said, with a possible extension of an additional three years if an institution was in the midst of an investigation. Meanwhile, risk managers with senior roles will have their pay subject to five-year deferral periods, while other material risk takers face deferrals of three to five years. The regulator also said that bailed-out UK banks would not be able to pay bonuses. The clawback and deferral period rules will apply from the start of next year, while other stipulations are effective from the start of next month. They apply to banks, building societies, nine investment firms and the UK branches of non-European Economic Area headquartered institutions.